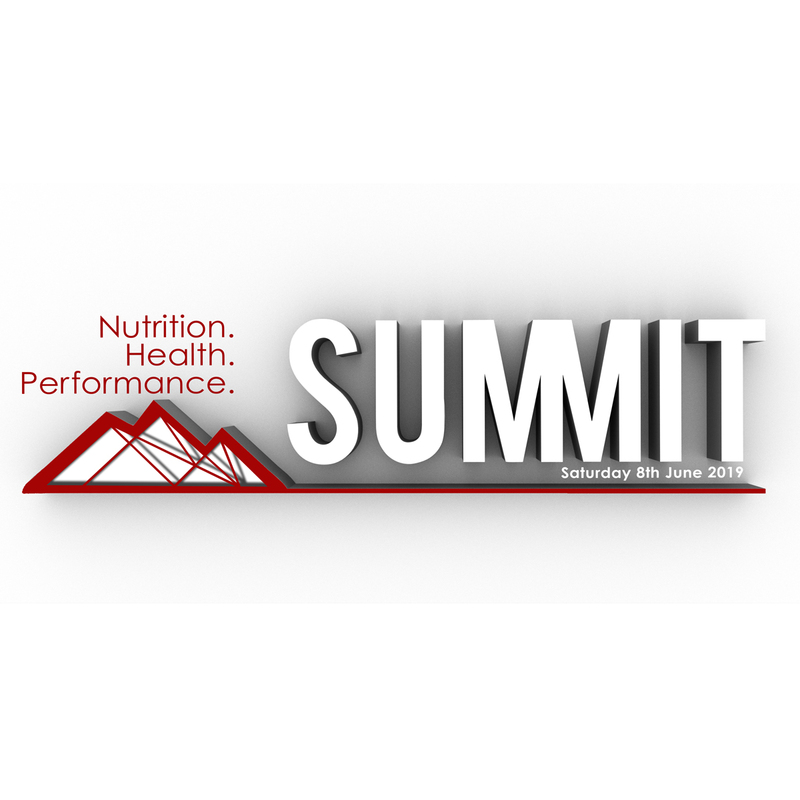 GI Symptoms During Exercise - Nutri-Well Blog - Aliment Nutrition - Nutri Well - Nutrition, Fitness & Healthy Lifestyles! This entry was posted on 21st March 2019 by Jamie Pugh. Gastrointestinal (GI) symptoms are generally thought of as heartburn, nausea, bloating, abdominal cramps, vomiting, flatulence, the increased urge to defecate, and diarrhea. This wide range of symptoms each have their own and overlapping causes and so it is difficult to identify a single factor. 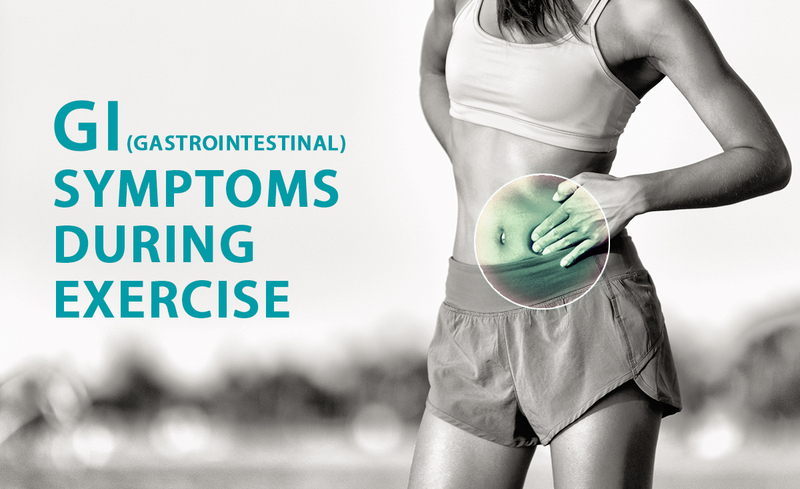 Changes in blood flow, hormonal alterations, neural effects, psychological stress, mechanical movement during exercise, dehydration, our diets - even altitude, medications, and the climate can all have effects on our digestive tract and be a potential cause of gut symptoms. When it comes to gut symptoms during exercise, endurance athletes typically report more gut symptoms than athletes from other sports – especially long distance runners. Up to 90% of ultramarathon runners report gut symptoms during racing, and describe symptoms as a leading cause of under-performing . Across sports, while athletes tend not to report this same high frequency of symptoms, there is still a significant number that reports symptoms severe enough that they affect an athlete’s quality of life . But what are some of the common factors that could lead to some of these symptoms? In general it has been found that, before competition, consuming high amounts of fat, fibre, red meat or non-digestible, fermentable carbohydrates (FODMAPs) have all been linked to gut symptoms of some sort [3, 4]. 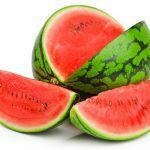 While removing all of these from your diet is obviously not advisable during everyday life – most of them are essential for our overall health – some athletes have looked to used reduced fibre diets with high glycaemic carbohydrates (e.g. white rice) and lean, easier to digest meats (e.g. chicken) in the day before a major competition. In the general public, persistent GI symptoms are associated with psychological traits such as stress and anxiety [5, 6]. In a group of triathletes, GI symptoms were perceived to be worse when psychological stress was present . Athletes have also reported GI symptoms directly before competition, believed to be from psychological stress . . 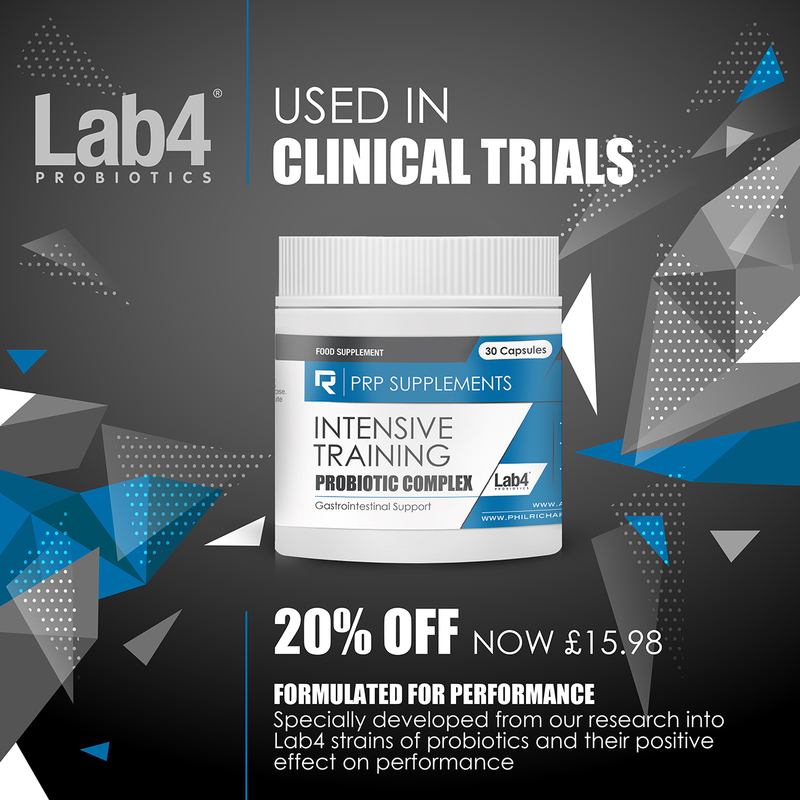 It is also believed that psychological stress can result in changes in intestinal permeability, more commonly known as ‘leaky gut’ . 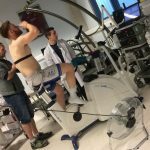 Eating or drinking large amounts of carbohydrates as either gels or drinks during endurance races is a common practice by both elite and non-elite athletes. However, taking on large amounts of these, having never done so before, can spell disaster. Our guts will have not been trained to empty these from our stomachs, and absorb them from our small intestine quickly enough. 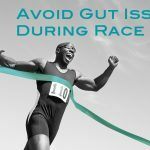 This can lead to them being malabsorbed – and the reason why many endurance athletes report gut symptoms during the later stages of a race. If you plan to take on any fuel during exercise, you need to train your guts and practice it in training. Start with small amounts, eventually building up until you are mimicking the exact same fuelling strategy you want to use during competition. Exercise, particularly in the heat ( when athletes report more gut symptoms, can lead to dehydration because of sweat loses. Dehydration has been shown to be another factor to affect GI symptoms [10-12]. This may be due to the increase in gut damage that occurs during exercise when individuals restrict their fluid intake . Non-steroidal anti-inflammatory drugs (NSAIDs) can change our gut permeability . This may be the reason why marathon runners report more gut symptoms after taking ibuprofen and aspirin . Additionally, one of the common side effects of anti-biotics is diarrhea. Hoffman, M.D. and K. Fogard, Factors related to successful completion of a 161-km ultramarathon. Int J Sports Physiol Perform, 2011. 6(1): p. 25-37. Pugh, J.N., et al., Gastrointestinal symptoms in elite athletes: time to recognise the problem? Br J Sports Med, 2018. 52(8): p. 487-488.
de Oliveira, E.P., R.C. Burini, and A. Jeukendrup, Gastrointestinal complaints during exercise: prevalence, etiology, and nutritional recommendations. Sports Medicine, 2014. 44(1): p. 79-85. Lis, D., et al., Case Study: Utilizing a Low FODMAP Diet to Combat Exercise-Induced Gastrointestinal Symptoms. Int J Sport Nutr Exerc Metab, 2016. 26(5): p. 481-487. Hauser, G., S. Pletikosic, and M. Tkalcic, Cognitive behavioral approach to understanding irritable bowel syndrome. World J Gastroenterol, 2014. 20(22): p. 6744-58. Koloski, N.A., N.J. Talley, and P.M. Boyce, The impact of functional gastrointestinal disorders on quality of life. Am J Gastroenterol, 2000. 95(1): p. 67-71. Sullivan, S.N., Exercise-associated symptoms in triathletes. The Physician and Sportsmedicine, 1987. 15(9): p. 105-108. Worobetz, L.J. and D.F. Gerrard, Gastrointestinal symptoms during exercise in Enduro athletes: prevalence and speculations on the aetiology. N Z Med J, 1985. 98(784): p. 644-6. Mayer, E.A., Gut feelings: the emerging biology of gut-brain communication. Nat Rev Neurosci, 2011. 12(8): p. 453-66. Glace, B., C. Murphy, and M. McHugh, Food and fluid intake and disturbances in gastrointestinal and mental function during an ultramarathon. Int J Sport Nutr Exerc Metab, 2002. 12(4): p. 414-27. Lambert, G., et al., Fluid restriction during running increases GI permeability. International journal of sports medicine, 2008. 29(3): p. 194-198. Rehrer, N.J., et al., Fluid intake and gastrointestinal problems in runners competing in a 25-km race and a marathon. Int J Sports Med, 1989. 10 Suppl 1: p. S22-5. Playford, R.J., et al., Co-administration of the health food supplement, bovine colostrum, reduces the acute non-steroidal anti-inflammatory drug-induced increase in intestinal permeability. Clin Sci (Lond), 2001. 100(6): p. 627-33. Smetanka, R.D., et al., Intestinal permeability in runners in the 1996 Chicago marathon. Int J Sport Nutr, 1999. 9(4): p. 426-33.